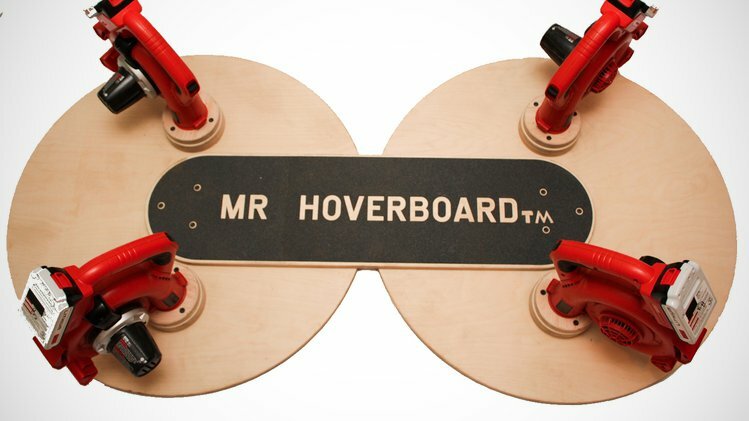 Mr. Hoverboard is the brainchild of Ryan Craven, a maker, musician, and entrepreneur currently residing in Austin, TX. Finally a real hoverboard! No wheels, no magnets, just fun!